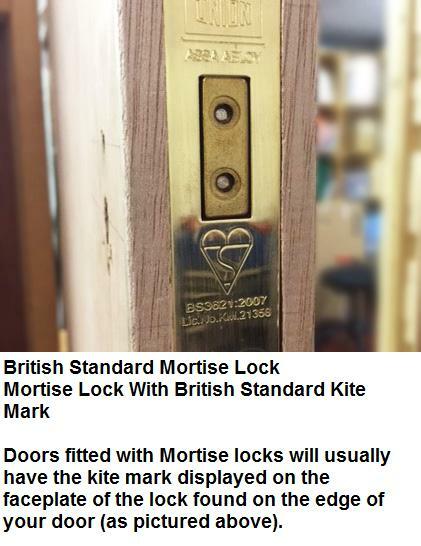 Locksmith in Basildon, SS16 4RN. Covering most of Essex, the North of Kent and surrounding areas. 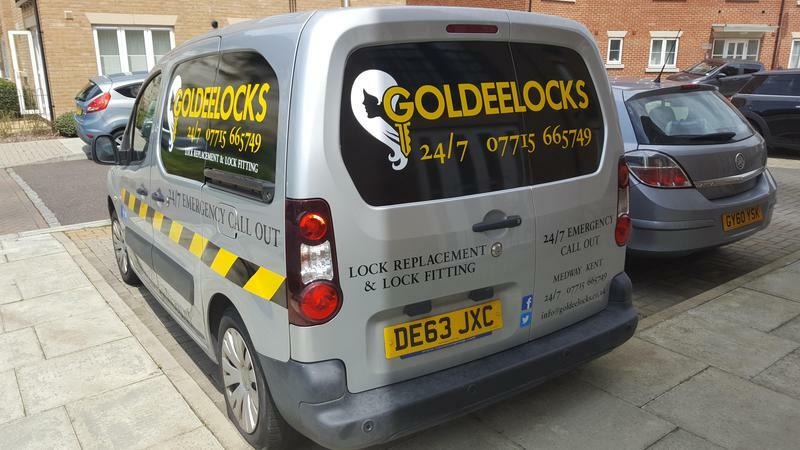 With nearly 15 years experience in security related matters, Goldeelocks, otherwise known as Aimee, is a fully qualified female locksmith based in Basildon and covering most of Essex, the North of Kent and surrounding areas. 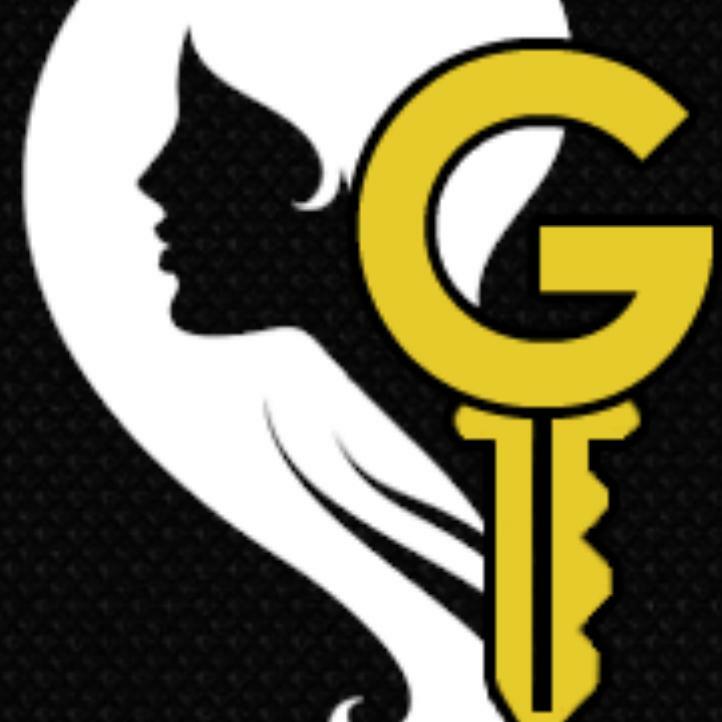 Aimee has a vision that extends beyond simple locksmithing and with close ties to various crime prevention organisations, Aimee hopes Goldeelocks will be a hub for security tips and crime prevention, as well as locksmithing. Call her now to arrange a FREE quote! 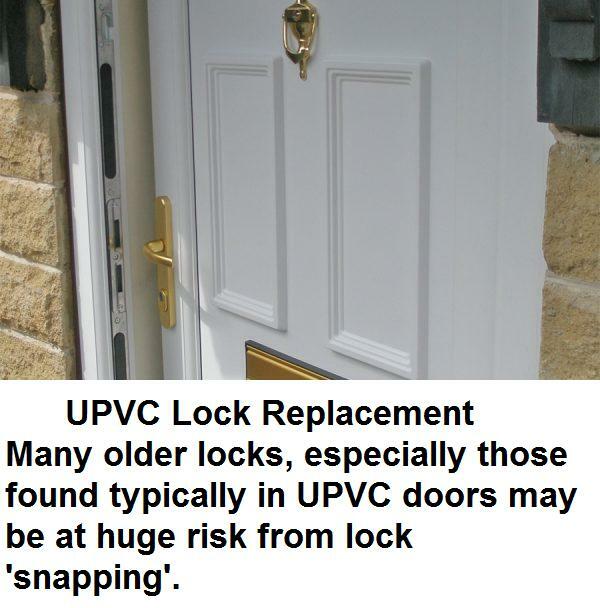 Lock installation, Lock repair, Lock change, Security locks, Window locks, Garage locks, uPVC specialists, Security upgrades, Locks complying with British Standard. 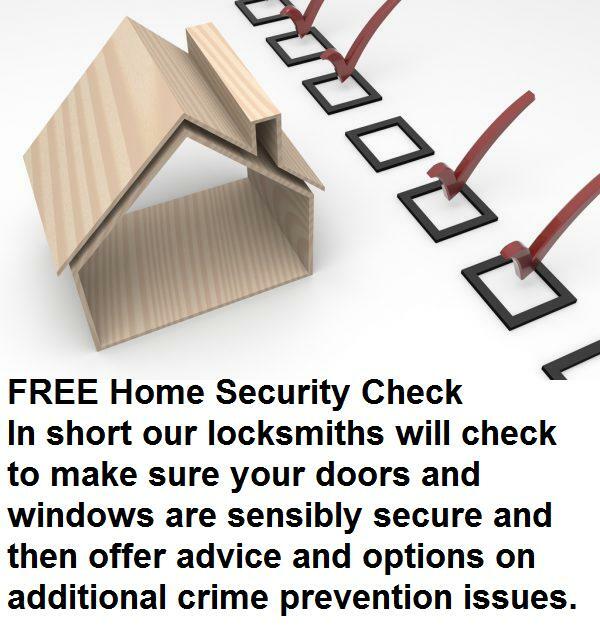 BEING LOCKED OUT IS FRUSTRATING - Let us help you quickly and hassle free. We can assure you of a fast and professional service 24 hours a day, 7 days a week. We cover all aspects of domestic and commercial security. Please do not hesitate to give us a call for our free, friendly and helpful advice. "Awesome service! Arrived on time and made the arrangements around my work schedule! 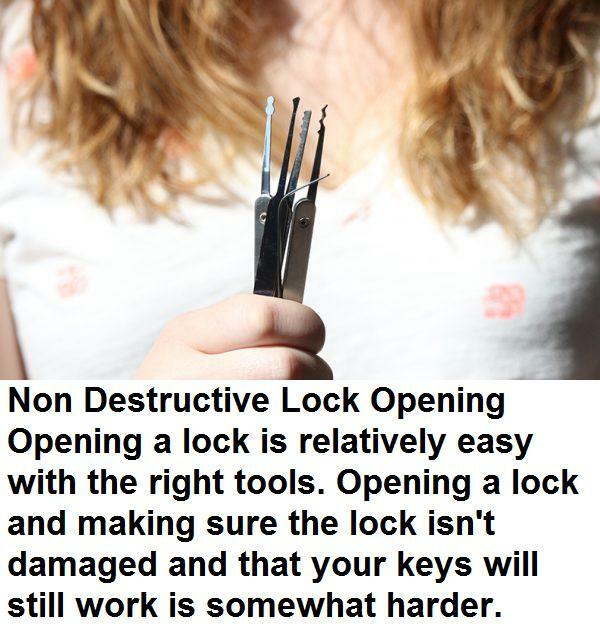 Highly recommend Aimee to anyone that needs a locksmith." "What can I say about Aimee. My key broke in the lock whilst dropping my daughter to school and the next 2 days was stressful as I could not get the key out nor lock it from the outside. I didnt know what to do, or who to call. I randomly did a search and saw the Trustatrader website and saw Aimees details. Did a quick review search and as she was female like me I instantly called. We spoke and even though she had a busy schedule, as she was local she said she would still see the job. In a nut shell. She saw the job gave a quote and did it that day. Honestly I did not expect this job to be done so swiftly. I was overjoyed. The funny thing is we never actually met. I was at work but my cousin was home. He said she was very nice and professional. I already knew this because of our conversations earlier. When I got home I was relieved and she left me 3 sets of keys for the new lock and no mess! Thank you so much! I recommended this trader to anybody." "Great service from Aimee. Arrived on time and completed the job quickly and efficiently. Highly recommend." 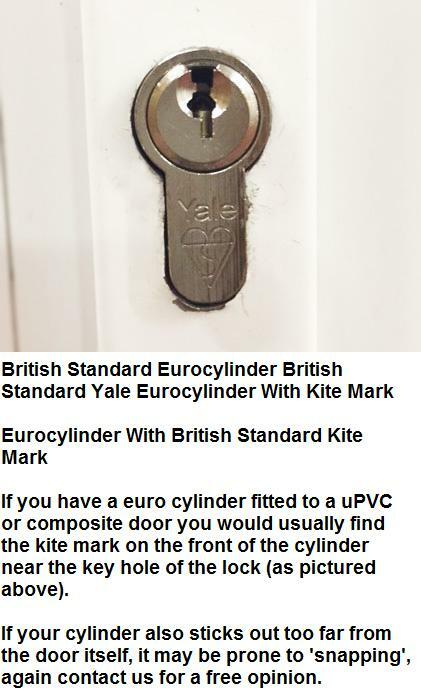 "Couldn't have been more helpful. Came promptly for elderly parents locked out of home. 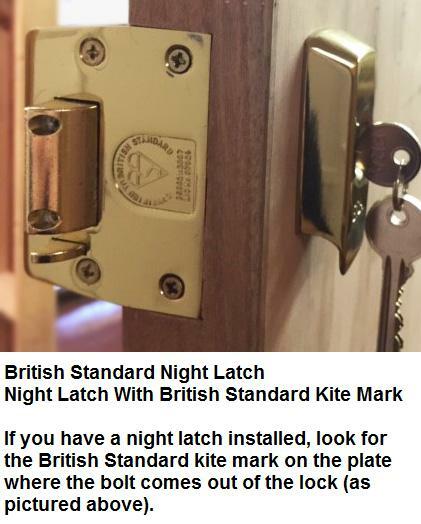 Very efficient ,value for money.would definitely use again."